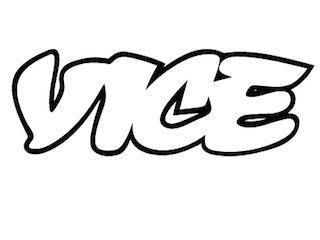 Vice Media has acquired a majority stake of the art, fashion and design title Garage. Garage is published twice a year. It was founded in 2011 by Dasha Zhukova, who also serves as the magazine’s editor in chief. “Through Garage’s partnership with Vice, we hope to broaden the lens through which our audiences are exposed to art, architecture fashion and design,” said Zhukova, in a statement.